The basic corrugated box has been with us for a long time now; it was in 1903 that the first corrugated cardboard box was approved for use in shipping, and since then the familiar box, whether large or small, has become ubiquitous across the industry. In the modern competitive marketplace, using up-to-date printing techniques can make your packages stand out from the rest! Flexography is an economical method which can create visually effective packaging using one, two, or three colours, applied with rubber plates that leave a raised image on the surface. This is done directly on the corrugated cardboard surface, so the quality of the finished printing job will depend on the grade of cardboard that you are using; corrugated cardboard with finer fluting will result in a better final product, as the pattern of the corrugation will be less noticeable. However, if you’re looking for a method which can be used for a long print run to deliver a big visual impact at a reasonable price, flexography is worth considering. Screen printing can be used to create more eye-catching designs, with more intense colour and a glossy surface. In this process, ink is applied directly to the surface of the corrugated cardboard, using a squeegee through a mesh screen which restricts the application of ink to the unmasked sections of the screen. It is usually limited to shorter print runs, as it’s more expensive per unit than flexography, so it’s worth saving for display rather than shipping packaging. You will want to use it to make a new sale rather than deliver on an existing sale! Litho lamination differs from the previous two printing methods in that the printing is done on a separate sheet of linerboard that is then laminated to the corrugated cardboard. If you’re looking for a glossy surface and multi-coloured graphics, and photo-realistic images, this is the way to go. 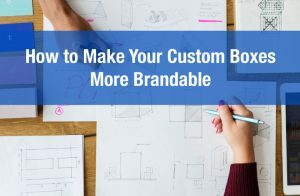 A package that realistically displays the contents can go a long way to encouraging sales, especially in big-box stores where the boxes are used as part of the merchandising strategy. The initial set-up cost of a litho lamination run is higher than for flexography or screen printing, so it makes sense to use litho lamination for longer print runs. 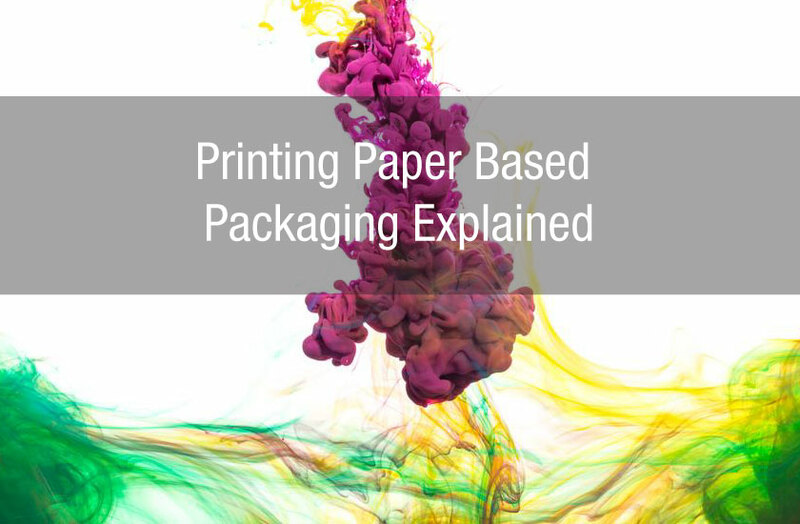 Digital printing is the newest technique for creating distinctive packaging, and it holds great promise for the future. With a digital printing system, ultra-realistic and detailed computer images can quickly be set up for a printing run of any size, and applied directly to the surface of the corrugated cardboard. There are no printing plates or screens to be set up, saving on front-end costs and making short print runs very affordable. While the printing process is slower than in methods like flexography, it’s ideal when you are looking for very high-quality images in smaller quantities. Perfect for seasonal packaging or displays, digital printing is extremely responsive to quick turn-arounds. Digital printers also offer the environmentally-friendly options of non-toxic water-based inks. Whether you are looking for simple graphics for shipping boxes, or photo-realistic images for retail display packaging purposes, there is a corrugated cardboard printing method for you! From the high-volume and low cost production of flexography, to the detailed imagery available in small runs from digital printing, the options are there!